Hey guys so I thought today I would share with you things that I’m looking forward to this Fall/Autumn as yesterday it was the first day of Fall!!! As I’m from the UK we call Fall “Autumn” now I have no idea why but I actually prefer calling it Fall I think it just sounds more festive. 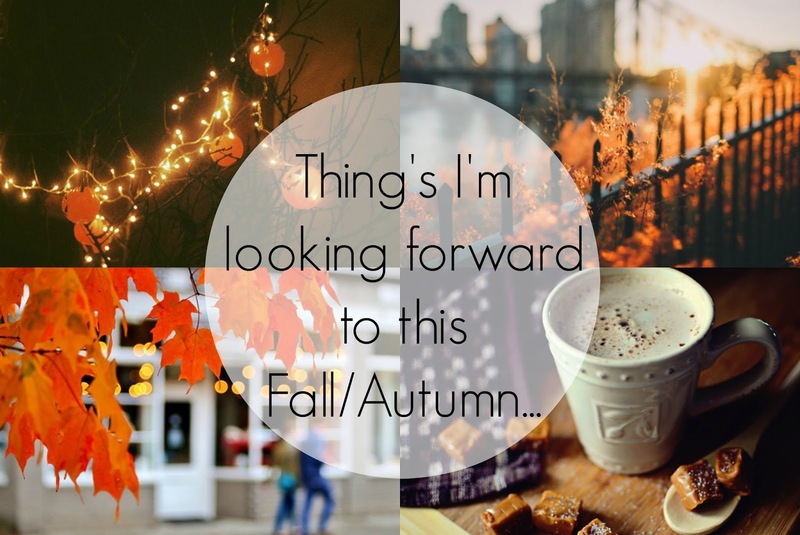 I am super excited for Fall/Winter this year and some days I can’t contain my excitement I just love this time of the year. "The Impact Technology Has On Fashion In Today’s Society"
"Award | One Lovely Blog"